Want to learn how to design a brochure that will impress your audience? These tips will help you master the fundamentals of good brochure design. Short on time? 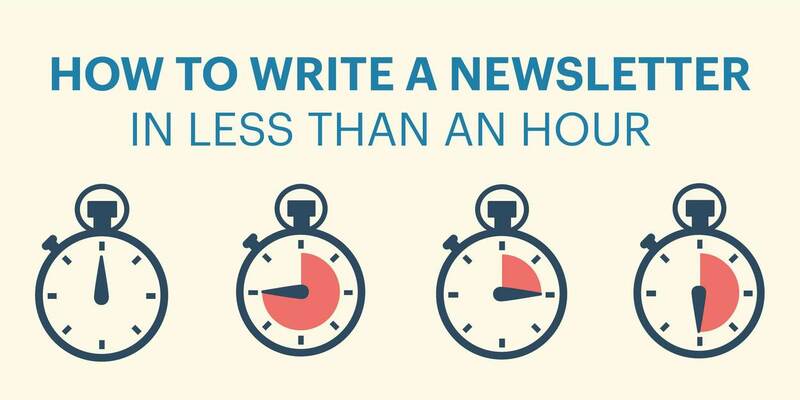 This guide will show you how to write a newsletter in under an hour. You'll go from brainstorming to a published product in no time. 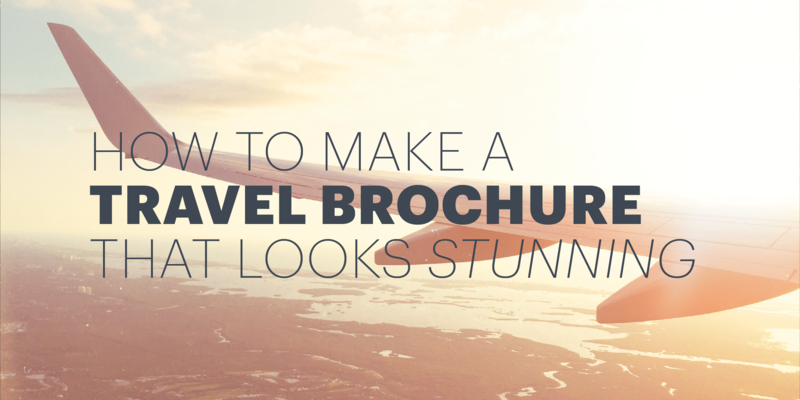 If you're wondering how to make a travel brochure that's professional and well-designed, check out this post. We walk you through the 3 fundamentals. 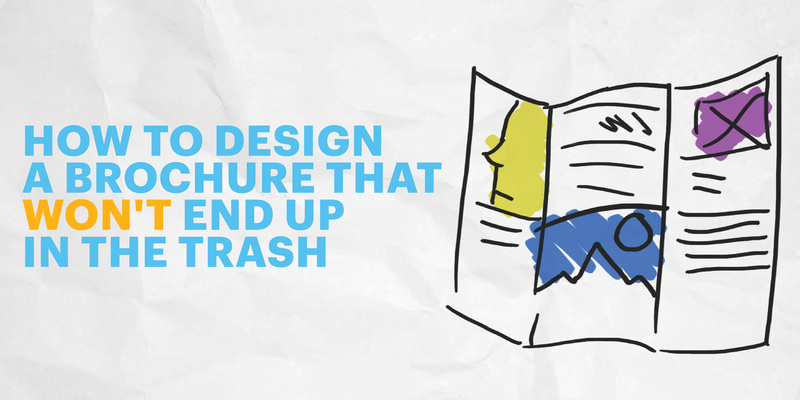 12 tips from designers on how to design a brochure that looks phenomenal. 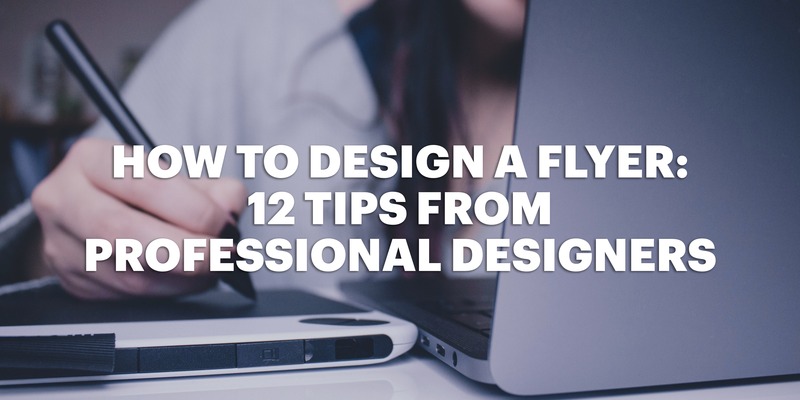 This posts walks you through the design process with images and examples.